Want to strengthen your mind and body? 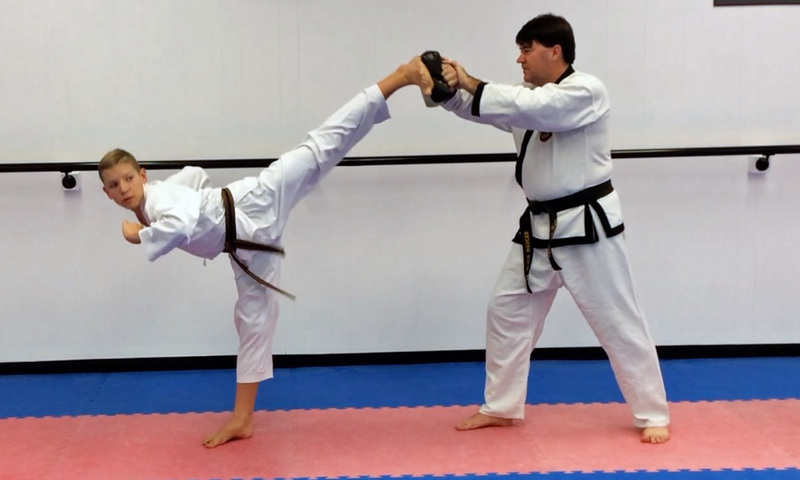 Our World Tae Kwon Do Federation certified teachers want to share with you the traditional Korean martial art of Tae Kwon Do. Our $45 Beginner’s Program includes four small group lessons– that’s over three hours of instruction! 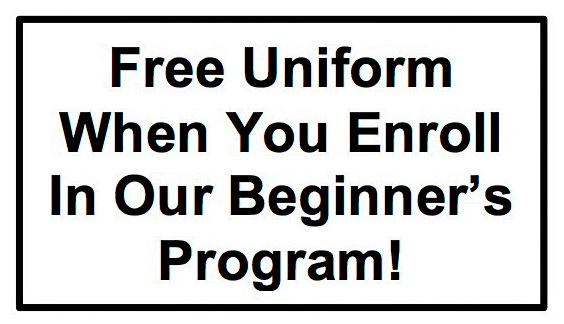 Receive a $15 discount for each of your first three months when enrolling after our Beginner’s Program. No sign-up fees and only a month-to-month commitment. Drag The Flier Below To Your Desktop For Future Reference Or To Send It A Friend!